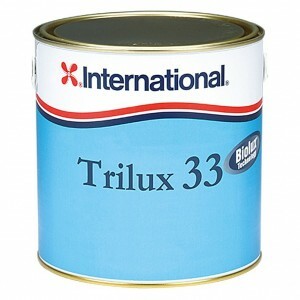 High strength Tiger Xtra antifouling has been developed to give you that extra performance. 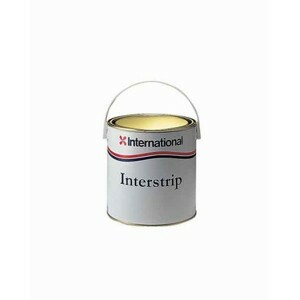 Due to its improved formulation and enhanced film structure Tiger Xtra is suited to both power and sail and one coat will last all season, while the application of a second coat will give year round protection with excellent and consistent long term performance under all conditions. 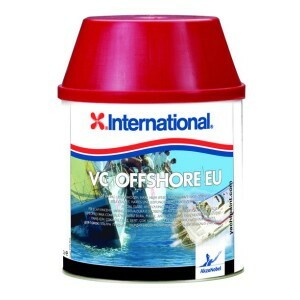 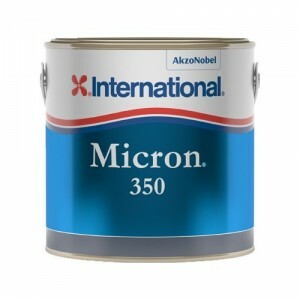 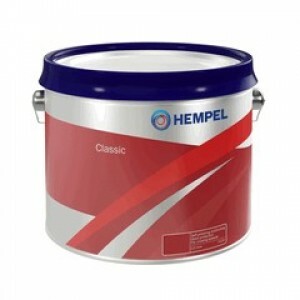 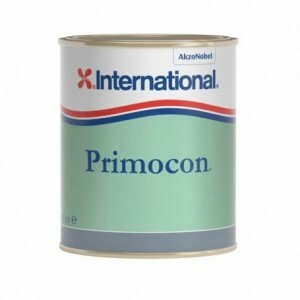 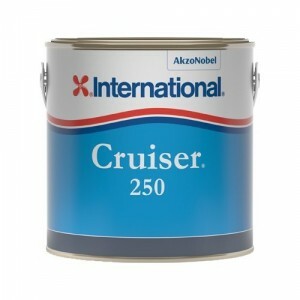 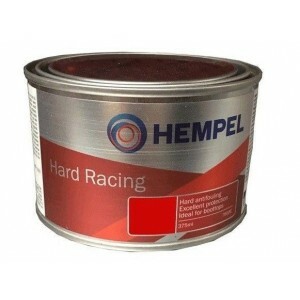 • Suitable for use on all substrates except aluminium. 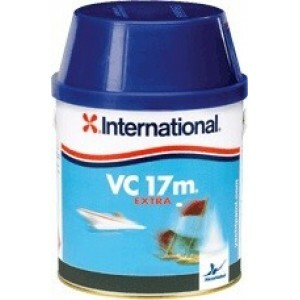 • Maximum launch time 3 months.